Servicing the lower mainland since 1978. 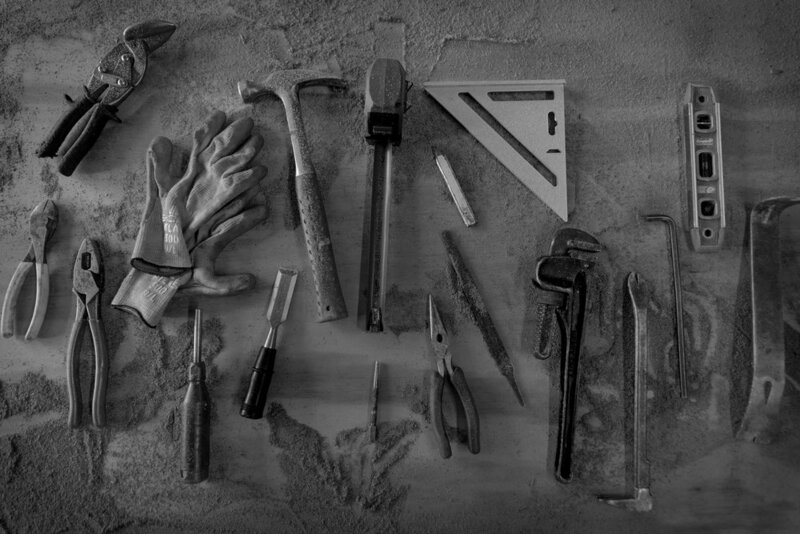 With our rich history of high quality work, we have built the reputation of being the go-to for all strata repair. Our knowledge and service for strata and property repair go unmatched. We aren’t who we are without Our People. With a wide gamut of experience, Fehr Strata Repairs is able to handle any project. We are pretty happy with our work. And so are our amazing customers. Take a look through our current and past projects to see what we have been up to. I would like to offer my support and heartfelt praise to Tyler and his team. 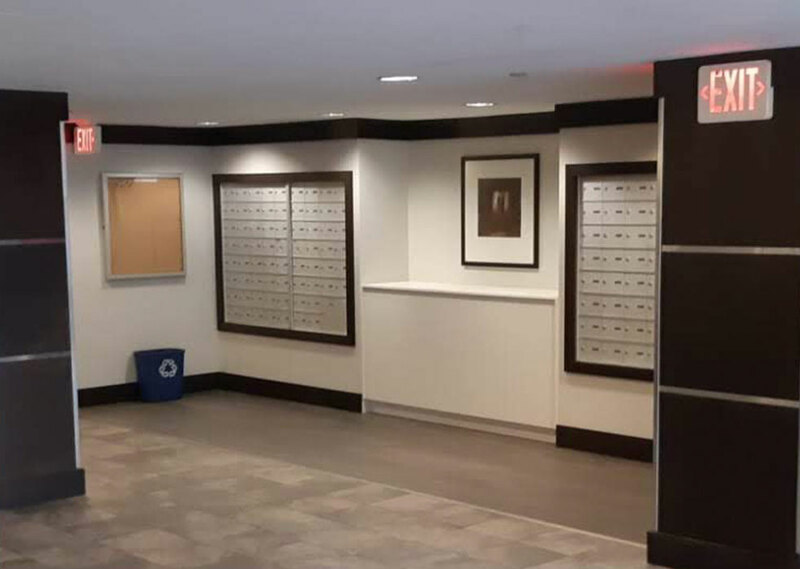 We worked together on a recent project which has since grown into more work from the Strata Council who hired us to refurbish their lobby and mail area. We ran into a couple of challenges when we opened a wall to remove it, only to find a hidden column there. We resolved it in 5 minutes and moved on. We had a custom cabinet built for that area that we no longer had and miraculously, Tyler had a team member cut this lovely cabinet down and no one would never know it was altered in any way shape or form. And, it didn’t hold up our job.